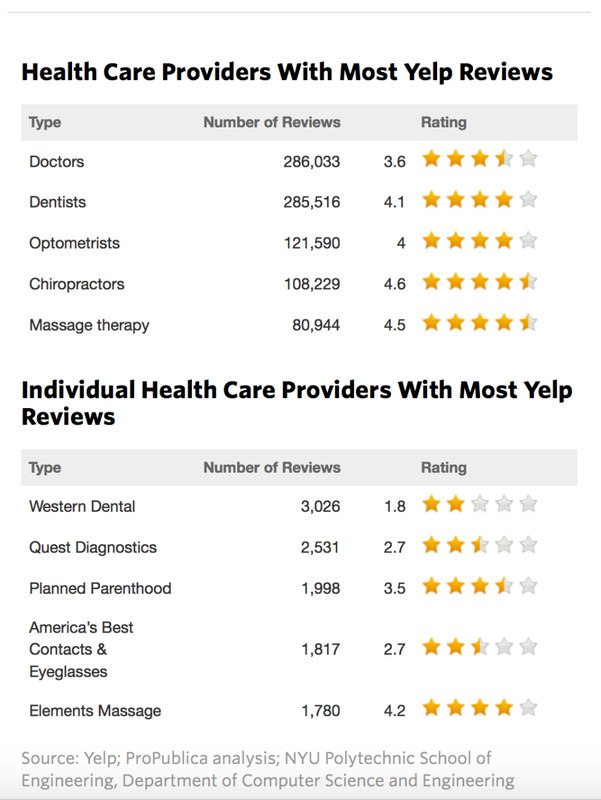 In a new partnership with Yelp, ProPublica has been given unprecedented access to the rating site’s 1.3 million reviews of health-care providers. One dental chain attracted 3,000 reviews, the vast majority bad. In fact, the chain of low-cost dental clinics, which has more Yelp reviews than any other health provider, has been repeatedly, often brutally, panned in some 3,000 online critiques —379 include the word “horrible.” Its average rating: 1.8 out of five stars. 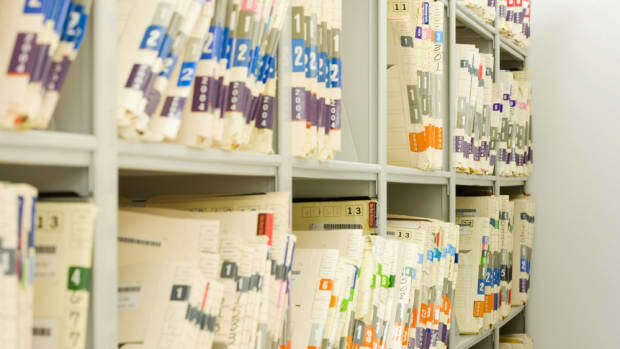 ProPublica and Yelp recently agreed to a partnership, which will allow information from ProPublica’s interactive health databases to begin appearing on Yelp’s health provider pages. In addition to reading about consumers’ experiences with hospitals, nursing homes, and doctors, Yelp users will see objective data about how the providers’ practice patterns compare to their peers. 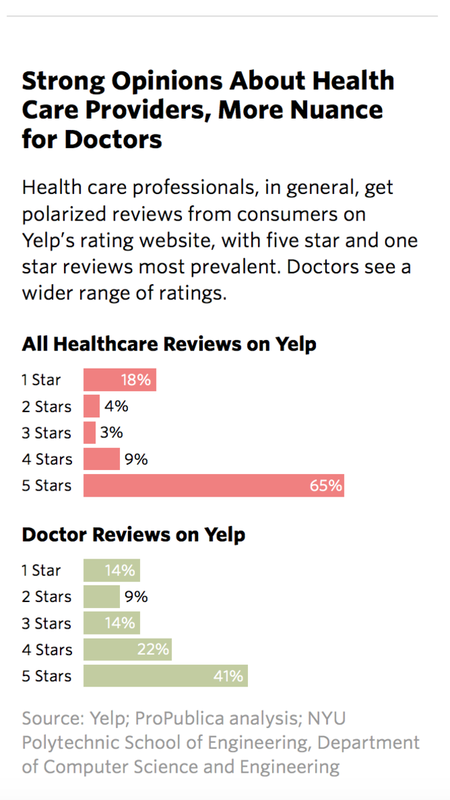 As part of the relationship, ProPublica gets an unprecedented peek inside Yelp’s vast trove of 1.3 million health reviews. To search and sort, we used RevEx, a tool built for us by the Department of Computer Science and Engineering at New York University&apos;s Polytechnic School of Engineering. Though Yelp has become synonymous with restaurant and store reviews, an analysis of its health profiles shows some interesting trends. On the whole people are happy—there are far more five-star ratings than one star. But when they weren’t, they let it be known. Providers with the most reviews generally had poorer ratings. 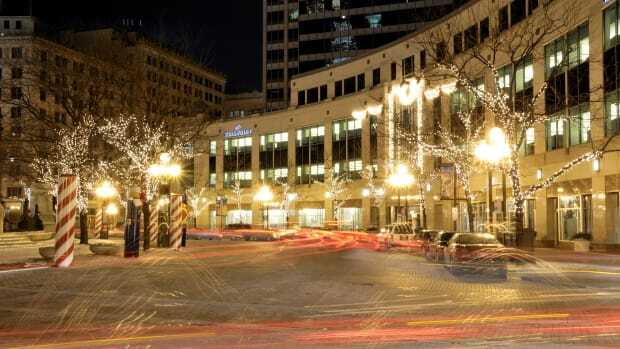 Dennis Moynihan, a spokesman for Madison, New Jersey–based Quest Diagnostics, said the company has more than 2,200 patient service centers around the country and had 51 million customer encounters last year. He said all feedback is valued. 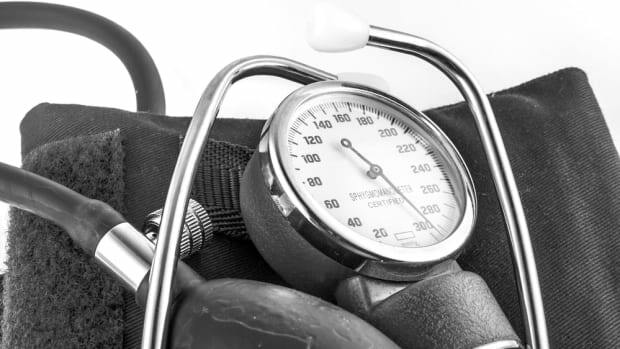 For years, doctors have lamented the proliferation of online rating websites, saying patients simply aren’t equipped to review their quality and expertise. Some have gone so far as to threaten—or even sue—consumers who posted negative feedback. In many ways, consumers on Yelp rate health providers in the same way they do restaurants: on how they feel they’ve been treated. Instead of calling out a doctor over botched care or a possible misdiagnosis (these certainly do happen), patients are far more likely to object to long wait times, the difficulty of securing an appointment, billing errors, a doctor’s chilly bedside manner, or the unprofessionalism of the office staff. 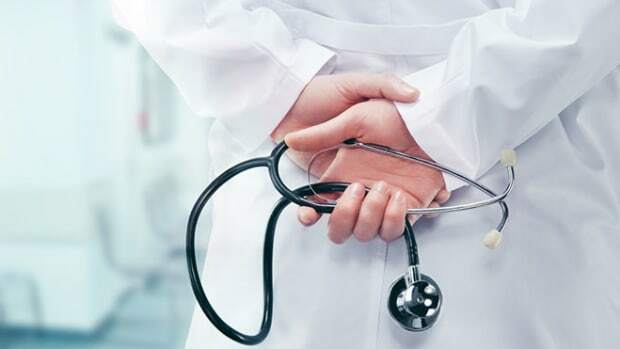 Doctors earned a lower proportion of five-star reviews than other health professionals, pushing their average review to the lowest of any large health profession, at 3.6. Acupuncturists, chiropractors, and massage therapists did far better, with average ratings of 4.5 to 4.6. Doctor visits also tend to be more complex than visits to the dentist or chiropractor. A typical dental visit is for a specific service—a teeth cleaning, a cavity filled, or a root canal. In general, expectations are clear, and ways to gauge success are easier than with a doctor visit. Healthgrades, which says it has six million survey scores, has not allowed consumers to post comments. 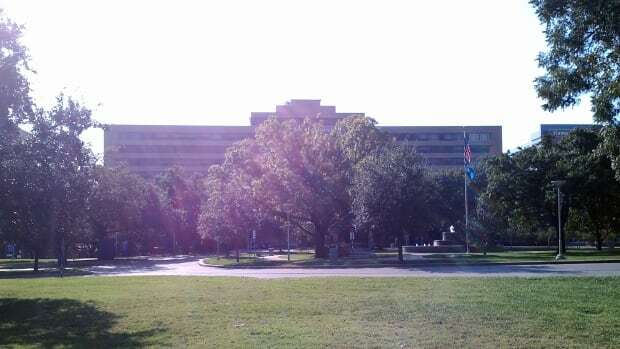 But Evan Marks, Healthgrades’ chief strategy officer, said health rating systems are in their infancy. 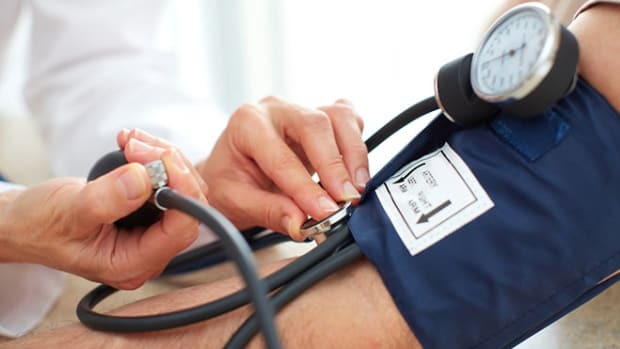 Soon, he said, patients could see different questions based on the type of doctor they see to provide far more useful feedback to those searching the site. 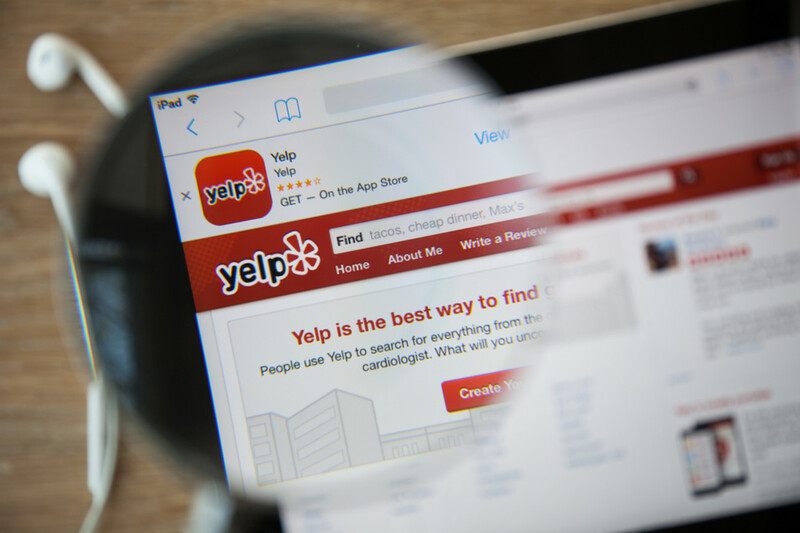 Periodically doctors, dentists, and other providers threaten or even file lawsuits against people who post negative reviews on Yelp or against the site itself. Their track record is poor: Courts have ruled in favor of the company and various consumers. In June, New Jersey resident Christina Lipsky complained in a one-star review on Yelp that Brighter Dental Care had recommended $6,000 worth of work that another dentist subsequently determined was unnecessary. This post originally appeared on ProPublica as “&apos;Stay Far, Far Away&apos; and Other Things Gleaned From Yelp Health Reviews” and is re-published here under a Creative Commons license.